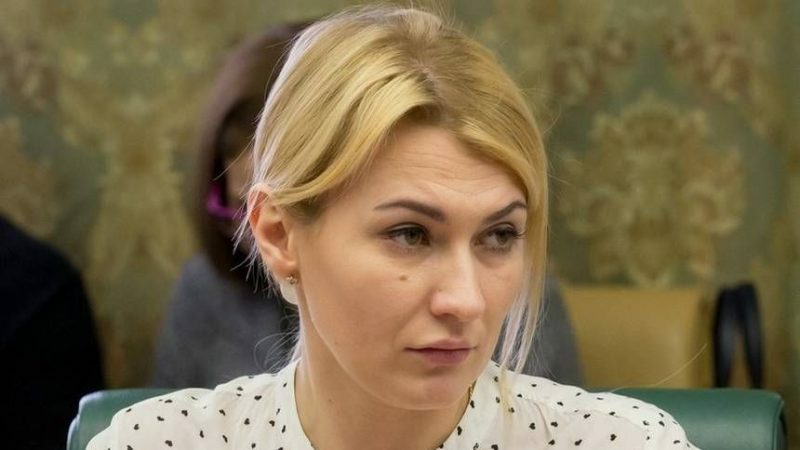 The Kiev officials failed to attend a meeting of the humanitarian sub-group in Minsk to resolve the Donbass situation, the Donetsk People’s Republic (DPR) Ombudsperson Darya Morozova said, the Donetsk News Agency reported on September 20. The sub-group meeting took place on September 19 in Minsk. The attendees included officials from the OSCE and the Donetsk People’s Republic. The official representative of the Lugansk People’s Republic Olga Kobtseva said on September 5 that the Ukrainian side sabotaged a POW exchange. According to Kobtseva, the Ukrainian representative Irina Gerashchenko has failed to provide reliable and accurate information for a long period of time, thus preventing any progress on the current issues. This entry was posted in News from Ukraine and tagged donbass, DPR, Informational-Psychological War, Ukraine. Bookmark the permalink.